We’ve gotta admit, we’re pretty big movie buffs. Whether we’re spending hours browsing Netflix, hitting up Stan, or heading to the cinemas to see the latest blockbusters, we’re lucky square eyes are a myth – because at this point we’d have cubes. 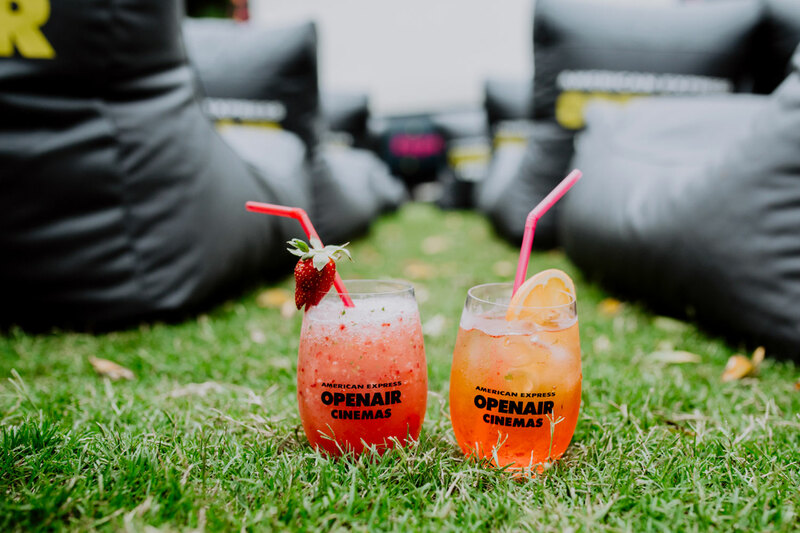 Featuring an exciting mix of hits and new releases, the American Express Openair Cinemas will be broadcasting everything from Twilight to the critics’ new fave, BlacKkKlansman, from October 4th until the 11th of November. 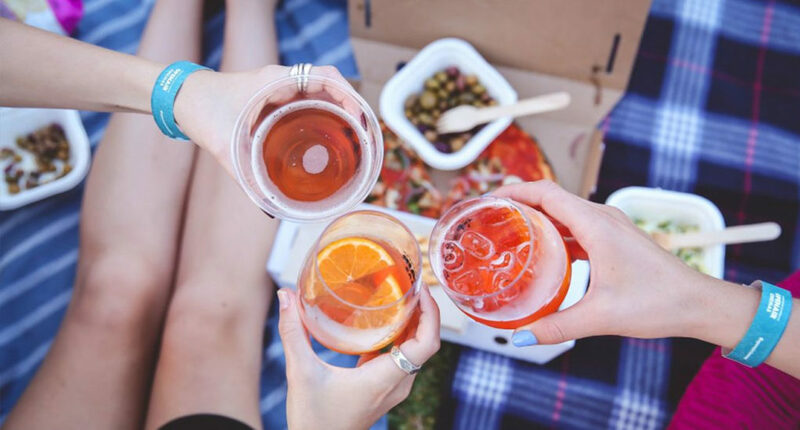 Chill on South Brisbane’s Rainforest Green with your mates as you share pizza and antipasti from Salt Meats Cheese, and don’t forget to grab a few 4Pines brews before you take a seat. Craving something sweeter? Choc tops will be the last thing on your mind when you’re checking out the icy scoops on offer from Haagen Dazs. Films are the final frontier here, with alternative entertainment, DJs and live music lighting up the lawn before the big screen every weekend. Good news, American Express Card Members, you’ll be living it up with a VIP cinema experience when you purchase tickets to the American Express Lounge. Equipped with your own bean bag and blankets, you’ll be snug and safe when you’re watching bone-chilling thrillers just in time for Halloween – and as a bonus, American Express card members get 15% off selected flicks. Sick of your SO or just a tad lonely? You can adopt a Doggy Date every Wednesday to keep you company during the movie! With all proceeds going towards RSPCA Queensland, this is a definite win-win situation. Tickets start at $14, find your event here. - The biggest movie lover in town.